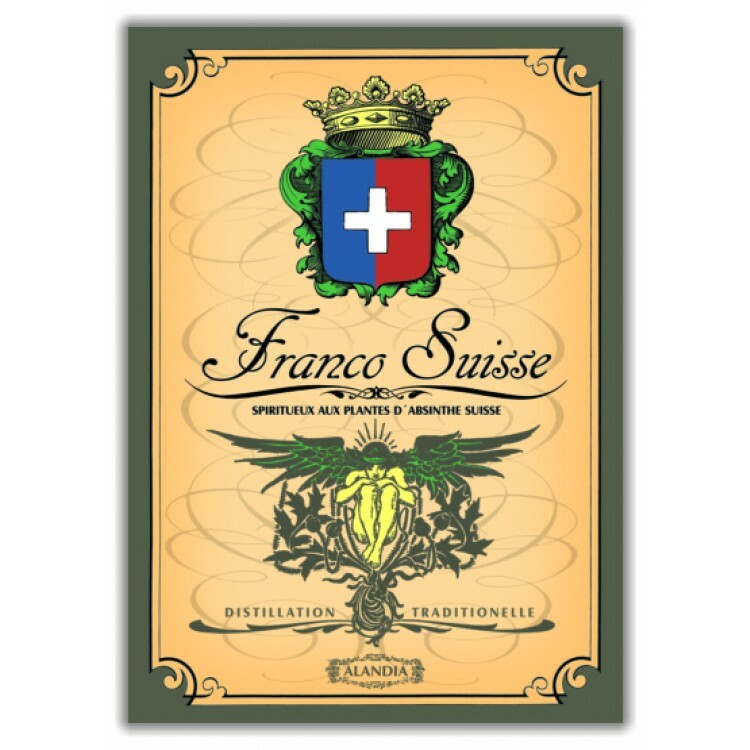 The French-Suisse Absinthe union is presented by this Absinthe poster. Vive la FrancoSuisse! The French-Suisse Absinthe union is presented by this Absinthe poster. 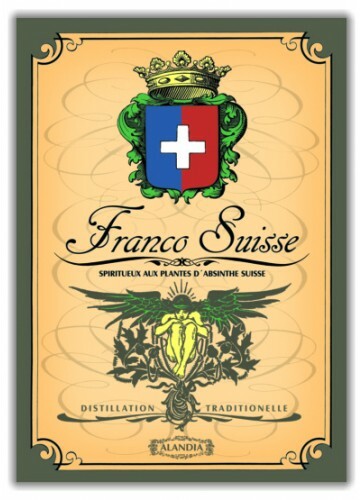 FrancoSuisse symbolizes the partnership both countries have when it comes to the Green Fairy. Side by side in Pontarlier and in the Val-de-Travers Absinthe distilleries were located in the Belle Epoque.